ScreenCrush wraps up the latest in movies and TV you might have missed. Today, David Hasselhoff has a weird 'Knight Rider' reunion, 'Forrest Gump' gets dissected, and Quentin Tarantino's 'The Hateful Eight' finally starts moving forward. FEATURED: David Hasselhoff and his old 'Knight Rider' co-star reunite for a very silly commercial. 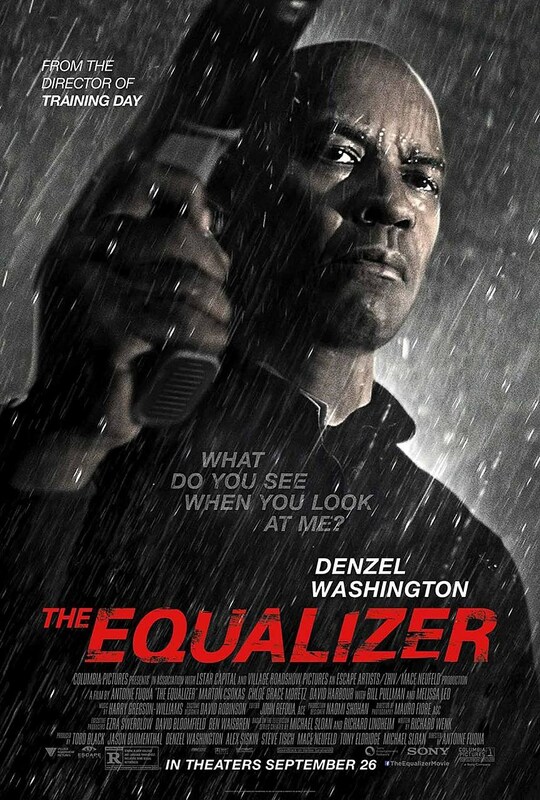 - What do you see when you look at this new poster for 'The Equalizer'? 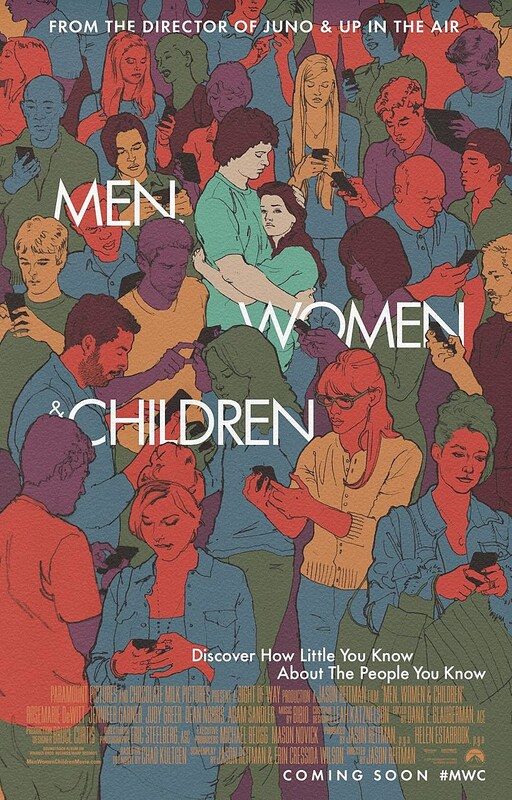 - Jason Reitman's 'Men, Women and Children' has revealed a new poster.